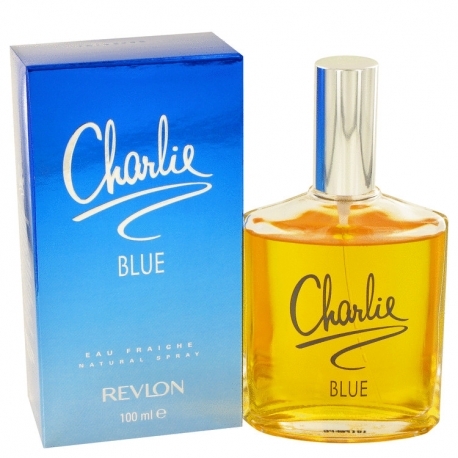 Charlie Blue by Revlon is a Floral fragrance for women. 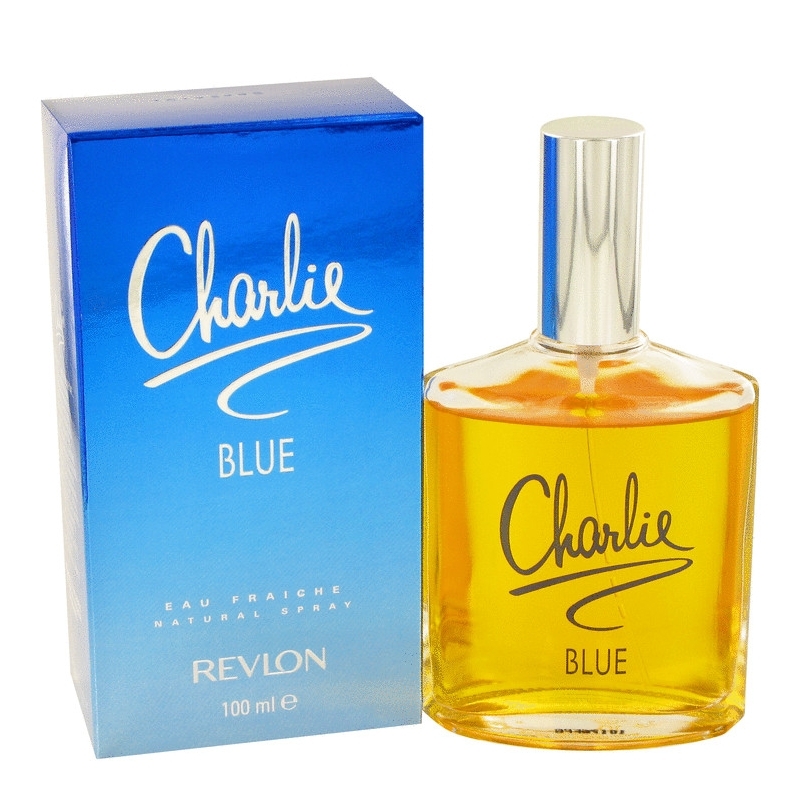 Charlie Blue was launched in 1973. 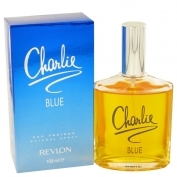 The fragrance features sandalwood, musk, jasmine, oakmoss, rose and geranium.